Let’s face it—it’s hard to teach about the Holocaust. But we’ve got resources to help your students navigate pivotal moments in history. 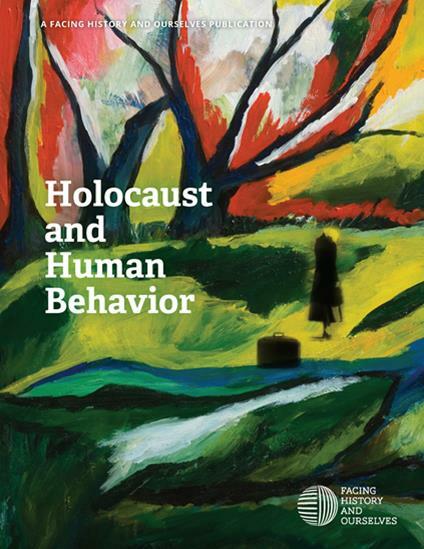 Sign up to access our new Holocaust and Human Behavior One-Week Unit Outline which offers 5 rich lessons on the choices that led to the Holocaust and how to help students understand the legacy of that history. Through the study of the Holocaust, you’ll also find strategies to help your students examine contemporary threats to democracy, and empower them to respond to injustices in their communities.